Found a bug? Send us the logs! An explanation, a screenshot and the logs are all we need to understand what happened in the extension. If you're here you probably found a bug 🐛 or have an issue with the extension, but we're here to help! 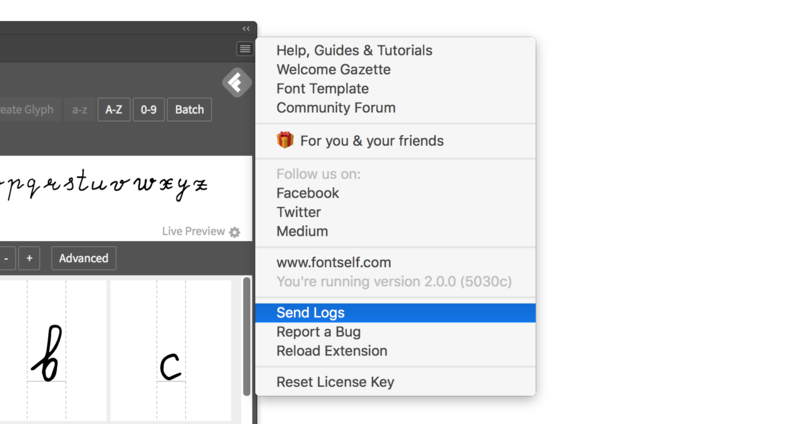 How to get the extension's logs? How to get the Adobe Illustrator's or Photoshop's logs?